Multi-residential and residential-business buildings are mainly allowed for building in urban areas only in consistence with the provisions of the spatial planning documents which are passed by each town separately. 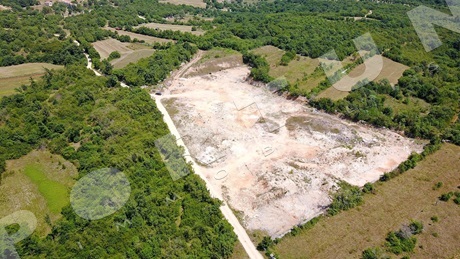 Before buying check the available infrastructure and spatial planning conditions. 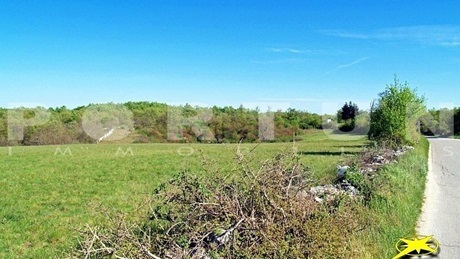 Read more about buying land in Istria in our guide – and for any further questions, contact us :) More about services for buyers! 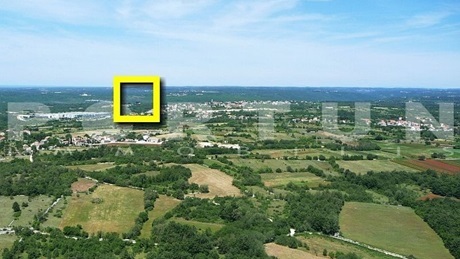 This building plot with permission and reported construction works is located between Rovinj and Kanfanar. A planning permission was issued for the construction of a business hall with 630 m2 and a garage measuring 420 m2.